If you're in position like me to be running an old version of Debian (Squeeze) and you need to install PostgreSQL you will notice that the Debian 6.0 standard repositories are no longer active and apt-get update && apt-get upgrade are returning errors, thus because this Debian release is already too old and even the LTS repositories are inactive it is impossible to install postgresql with the usual. psql: FATAL: Ident authentication failed for user "mypguser"
A bit outdated news but still worthy to mention as Debian GNU / Linux is important part of my life. 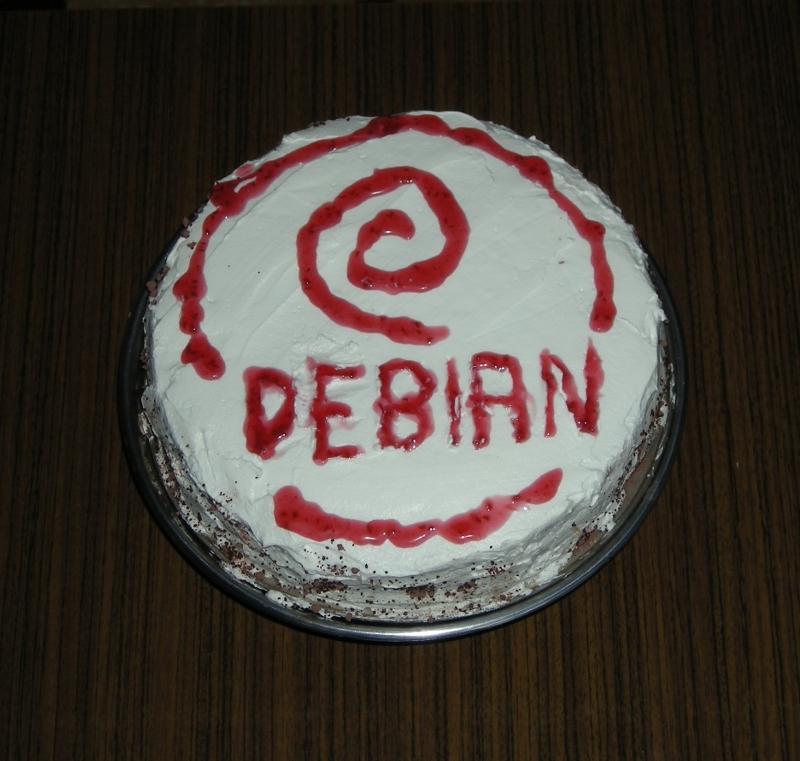 On 16 of August this year Debian turned 20 years! I'm actively using Debian Linux for servers and Desktops over the past 13 years and for this time I've seen right before my eyes how debian grow and from buggy hobbyinst Linux distribution became a robust and rock-solid OS. Moreover Debian is now practically the most important Linux distribution around. Thanks to it currently a thousands of other world changing distributions like Ubuntu, Arch Linux, Knoppix Linux LiveCD, Linux Mint etc. Debian is truly multi platform as of time of writting supports 10 hardware architecture (platforms) – in this number Embedded devices like ARM processors, has translation of most shipped software to 73 languages and comes with about 20 000 installable software packages. Contribution of Debian GNU Linux for Free software community is immerse, hundreds of millions or even billion Debian servers or some kind of Debian based OSes are running all around the net. Besides that Debian is one of the largest if not the biggest and most influential Open Source Project. By its essence existing of Debian is just a miracle. Though out of date again, lets great each other with Happy Debian Anniversary and Wish Debian a many and healthy years of successful development! Using this password then you can login via mysql cli or via PhpMyAdmin, whether installed and do any normal SQL operation you do as root. Of course having this password in plain text file can be very dangerous, by default it is configured to be only red by root be careful not to change this permissions by default as anyone who has access to system can then access your SQL as administrator. from Umit, an Nmap GUI created as part of the Google Summer of Code. Zenmap saves, a lot of time as there is no need to remember Nmap's arguments or run few Nmap scans until you get essential information for remote scanned machine. 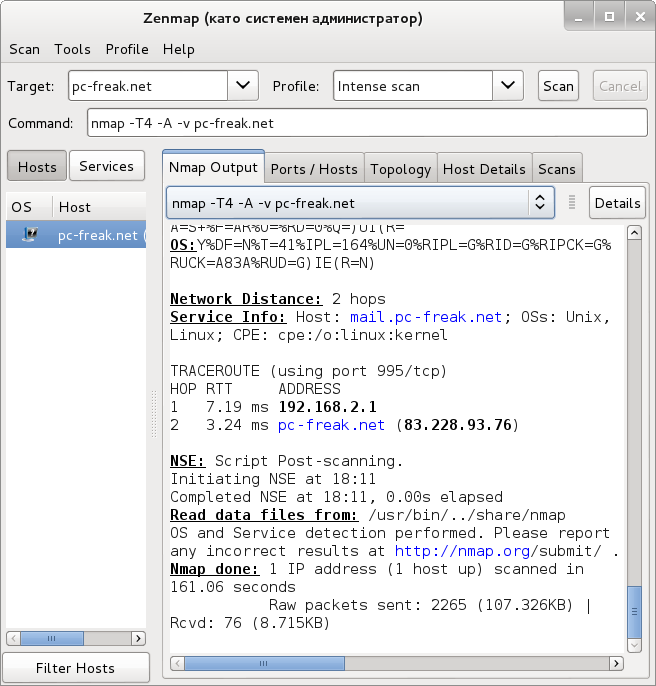 ZenMap is just Nmap frontend and under the GUI it does use Nmap with various arguments to do produce scan results. 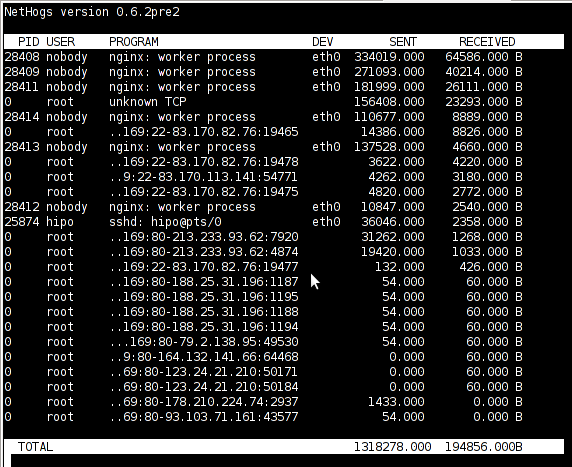 In Nmap Output tab, you can see a lot of verbose info. If you're system administrator, who use Linux as Desktop. 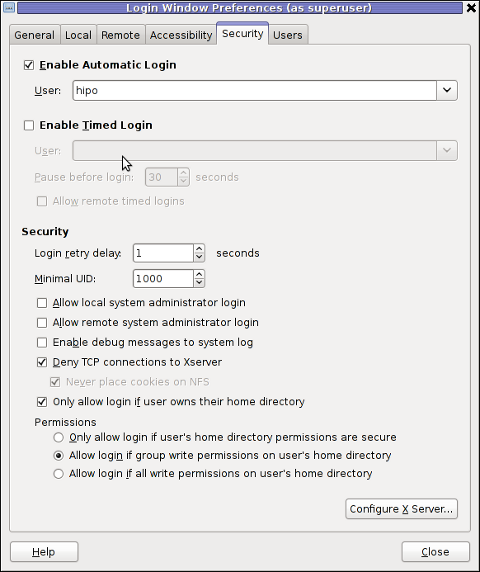 You surely want to check out Remmina – The GTK+ Remote Desktop Client. 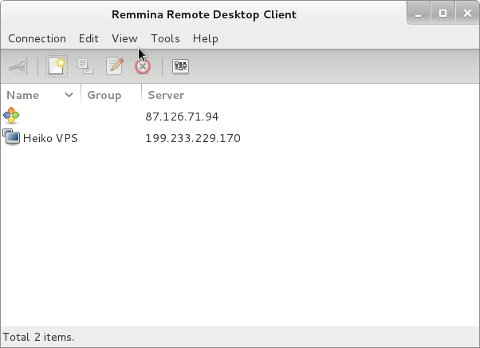 As far as I tested among all VNC Linux clients I know Remmina is definitely the one of choice in terms of Interface simplicity / stability and remote connection level of responsibility. Before finding out about Remmina existence, I tried xtightvncviewer, xvnc4viewer, gvncviewer, gtkvncviewer. xtightvncviewer, xvncviewer and gvncviewer are more for console geeks and hence either they lack GUI interface or user interface looks terrible. GTKVncViewer's interface is also not bad but still not ÑÐ¾ nice as Remmina's. As you see in above shot, gtkvncviewer lacks any configuration. The only thing it can do is connect to remote host and you have option to configure nothing related how remote connection will respond, what type of Resolution to use etc. 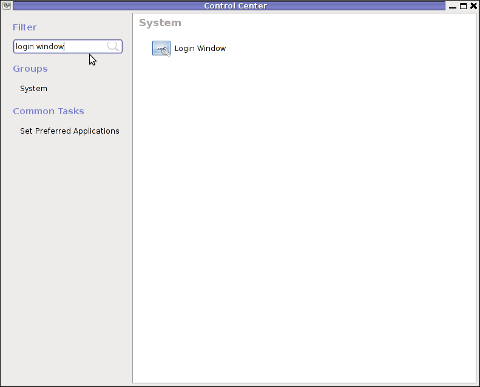 I know of of no other Linux VNC Clients that has configurability and GUI interface of Remmina. One of best Remmina feature is it supports Tabbing just like in Firefox. 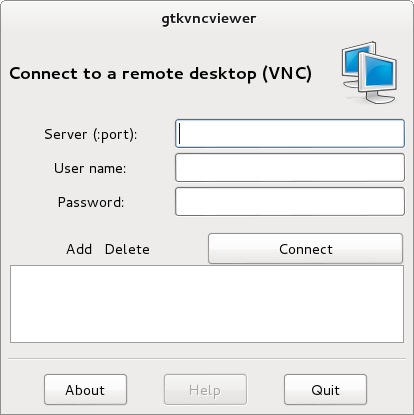 You can open a number of Remote VNC connects to different Windows hosts and manage them all by switching from tab to tab. The article explains basic difference between different BSD (Berkley Software Distributions) and what is the primary accent of each of the BSD (free software OS) distributions. It also reveals basic details about the history and how each of the BSD's came to existence. I recommend to anyone interested in free software as it is just a great reading for everybody interested in FOSS. The most interesting part of the wiki thread is a bar chart, provided by BSD Certification Group research conducted in September 2005. The research is already 6 years old, and unfortunately as of time of writting seems to be the only publicly available. Though being outdated, I believe generally the bar charts distributions along different BSD variants would be mostly true. 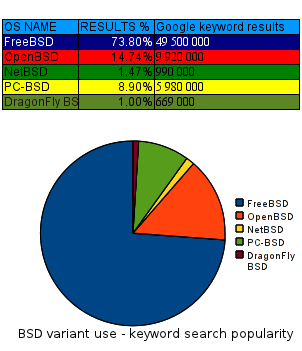 The only big difference will be probably in PC-BSD which is not even on the diagram should have outbeaten DragonflyBSD's use. Since there is no public data available for 2012 and the years 2005 – 2012 for the use percantage of each of the BSD distributions, I've thought about a pseudo way to get some general statistics on each of the BSD distributions popularity. The methodology to gather the required statistics comes to simply, type in Google each of the BSD variant "code names" (e.g. 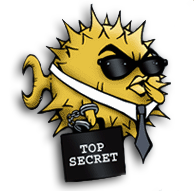 freebsd, netbsd, openbsd etc.) and look at the number of results returned. It seems logical the more results distribution keyword searched returns, the bigger the probability of more users to be involved in developing or using the respective BSD variant. As you can see in the above data FreeBSD is still probably leading the BSD use, the public interest to OpenBSD – BSD focused on security has significantly grow since the last 6 years. Next it is seen the PC-BSD users base has probably tremendously increased and according to the Google results returned it is probably on a 3rd place by users interest (use?) 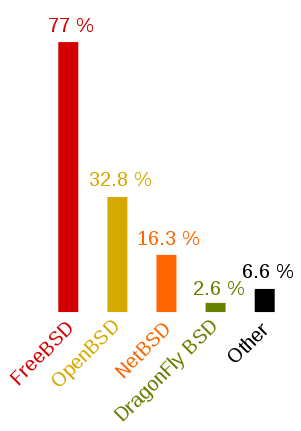 followed by NetBSD with only 1.47% of all the BSD users. Lastly with only 0.99%, orders Dragonfly BSD which no longer is so popular as a Desktop BSD based OS as it used to be back in 2005. Again the presented diagram results are based on only on the factor of Google BSD variant popularity and hence shouldn't be consired too trustworthy, still I'm sure it gives a general idea on how used is each of the BSD variants as of Jan 2012. Did you have the need to sometimes split an SQL extra large files to few pieces in order to be able to later upload it via phpmyadmin? Did you needed an extra large video or data file to be cut in few pieces in order to transfer it in few pieces over an USB stick? Or just to give you an another scenario where I sometimes need to have an enormous file let’s say 3G split in few pieces, in order to later read it in vim or mcedit . I sometimes need to achieve this on FreeBSD and Linux hosts thus I thought it will be helpful to somebody to give a very quick tutorial on the way large files can be cut in pieces on Linux and BSD hosts. GNU/Linux and FreeBSD are equipped with the split command. 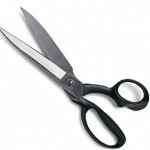 The purpose of this command is exactly the cutting of a file to a number of pieces. In the past splitting files in pieces was much more needed than today, as people used floppy drives to transfer data, though today with the bloom of Internet and the improve of the data carriers transferring even an extra large files from one place to another is a way more trivial task still at many occasions splitting it in pieces is needed. Even though today splitting file is very rarely required, still there are times when being able to split a file in X number of parts is very much needed. Maybe the most common use of splitting a file today is necessery when a large SQL file dumps, like let’s say 200 MBytes of info database needs to be moved from ane hosting provider to another one. 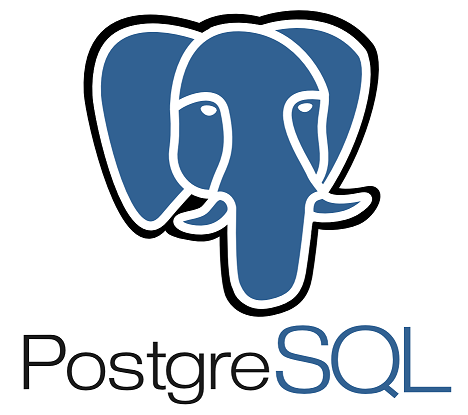 Many hosting providers does disallow direct access with standard mySQL client programs to the database directly and only allow a user to connect only via phpMyAdmin or some other web interface like Cpanel to improve data into the SQL or PostgreSQL server. In such times, having knowledge on the Unix split command is a priceless asset. Even though on Linux and BSD the code for the split command is not identical and GNU/split and BSD/split has some basic differences, the use of split on both of these Unices is identical. The Second argument the split command takes is actually called a prefix, the prefix is used as a basis name for the creation of the newly generated files cut in pieces file based on SQL-Backup-Data.sql. As I said identical command will split the SQL-Backup-Data.sql files in a couple of parts which of it will be sized 40 megas. As you see the SQL-Backup-Data.sql with size 200MB is being split in four files each of which is sized 40mbytes. These days, I’m managing many, many servers. The servers are ordered in few groups. Each of the servers in the server groups contains identical hardware, identical Linux distribution as well as identical configuration. Since managing multiple servers normally, takes a lot of time, applying changes to every single host loosing time in looking for the password is not a a good idea. Thus I was forced to start managing the servers in a cluster like fashion, by executing commands on a server group using a simple for bash loop etc. To be able to use this mass execution of course I needed away either to pass on the server group password just once and issue a command on the whole server group or use a passwordless authentication ssh key pair. Before I switched to using SSH keys to authenticate passwordless, I first tried to use a bit of tools which were claimed to be helpful in the task of executing the same commands to a group of servers. I have tested the tools pssh, sudossh and dsh but none of them was capable of logging in and executing a bunch of commands to the group of remote servers. I gave my best to make pssh work on Debian and CentOS distributions, but even though all my experiemnts and efforts to make the so much talked about pssh to work were bad! I’ve seen also another tool called Cluster SSH which was said to be capable of issuing commands simultaneously on a number of hosts. Cluster SSH looked promising, however the only problem was it’s supposed to run under xterm or some kind of X graphics based terminal and therefore it did not matched my desired. Finally I got pissed of trying these mostly useless mass command linux server administration tools and decided to come COME BACK TO THE PRIMITIVE 😉 and use the good all known, well established method of Passwordless SSH server login with ssh public/private DSA key auth. Therefore here the problem come to this to generate one single DSA ssh authenticatoin key and replicate/copy it to the whole group of 50 servers. b. 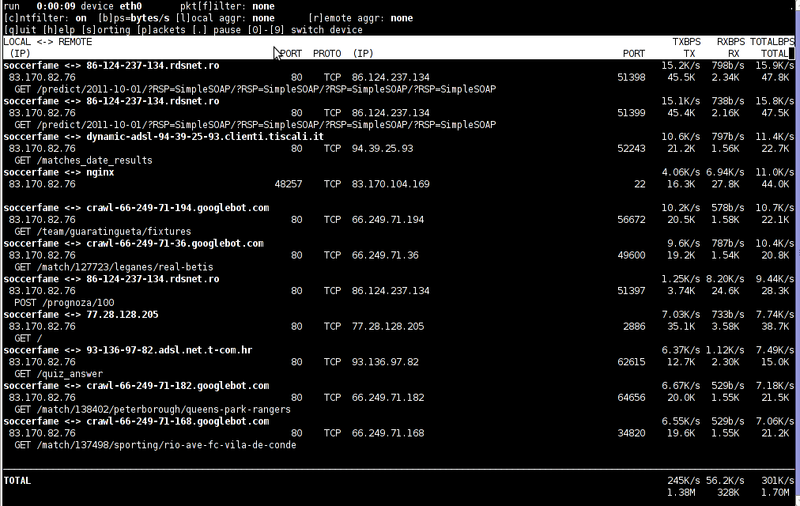 Use a one liner shell script to copy the generated id_rsa.pub file, to each server. c. Create a file containig all server IP addresses to pass to the shell script. Your identification has been saved in y. Your public key has been saved in y.pub. Here press enter few times and be sure not to fill in any passphrase when asked ’bout it. Just create a file let’s say server-list.txt and make sure you include all the server IPs, one per line. Now you will have to paste the server password for about 50 times (if you have a file with 50 servers), however the good news is it will be just a wait and paste 50 times, if the servers are all configured to have the same root administrator pass (which was the case with me).